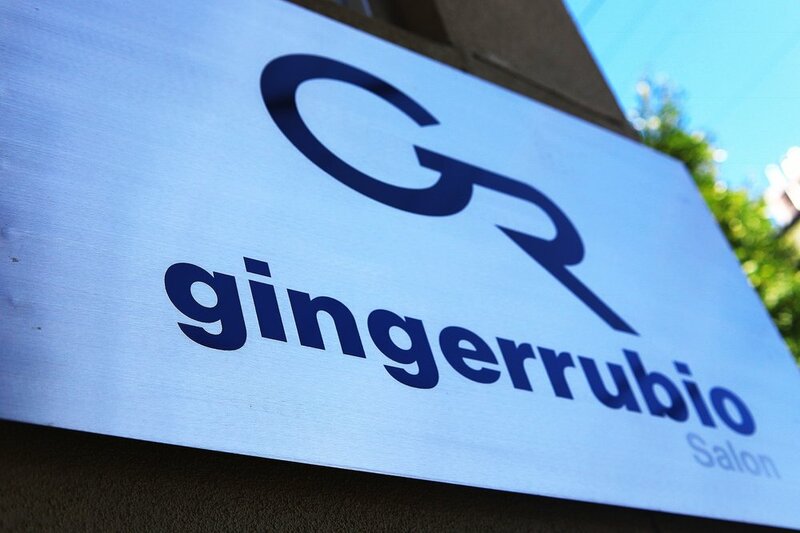 Here at ginger rubio we focus on making each and every client our highest priority. we have created an energetic and artistic atmosphere. JOIN US IN fulfillING our greatest expression; the artistry of hair. Our talented staff constantly share concepts and ideas to bring you the most current and creative looks. from classic to trendy with a passion for style and a dedication to integrity, our focus is you.